Alex: The Sephora Stores out here are ginormous! Holy smokes. One of my favorite products is from Benefit. It’s called Confessions of a Concealaholic. I can’t tell you how many times it has saved me from looking like I have chicken pox on my face. Cool thing is it lasts forever and has everything you need all in one box. The kit includes: “that gal” brightening face primer, boi-ing industrial strength concealer (two different shades), erase paste (medium) brightening camouflage for eyes and face, lemon aid color correcting eyelid primer, and eye bright instant eye brightener. Do you have a favorite makeup brand? Nik: I’ve tried a million mascaras, but always end up with itchy, irritated eyes. I was about to accept a life with no eye makeup when my friend told me not to be ridiculous and suggested Kevyn Aucoin’s Volumizing Mascara. It changed my world people. 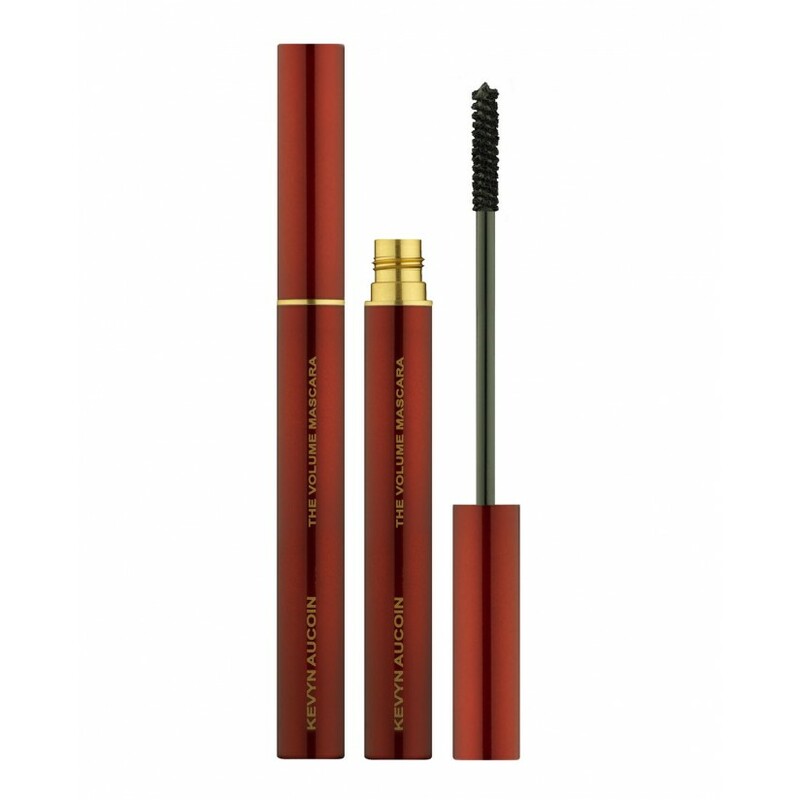 The teensy wand wraps each lash in a blanket of black, creating the longest, thickest lashes. It doesn’t clump and it’s smudge-free (not that it matters because it doesn’t irritate my eyes so I’m not clawing them out). I’ve never gotten so many compliments. Alex: I use Benefit ‘They’re Real’ but I will give Kevyn a try.